Vietnamese Spring Roll or nem ran (deep fried spring roll) is a delicious, popular Vietnamese food and almost all over the world, originated from Chinese “dimsum” which made from easy-to-find ingredients and easy to cook. 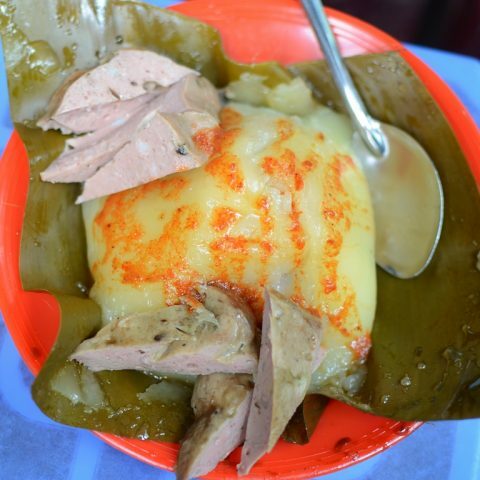 “Nem” is short way to call this dish in Vietnamese, especially in Northern of Vietnam while people from Middle call it “Cha cuon”, mean rolling. 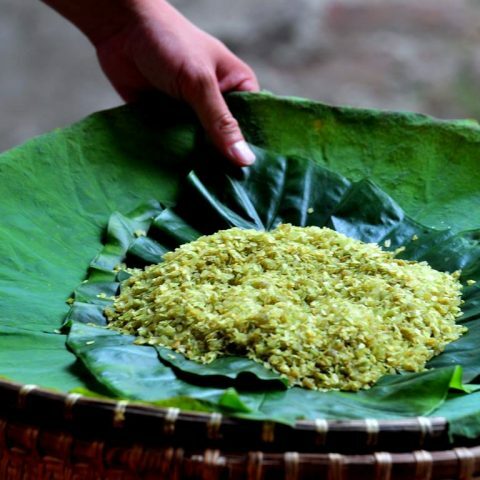 In the South of Vietnam, spring roll is well known as “cha gio”. Southern Spring Roll often called “nem Saigon” in Hanoi. 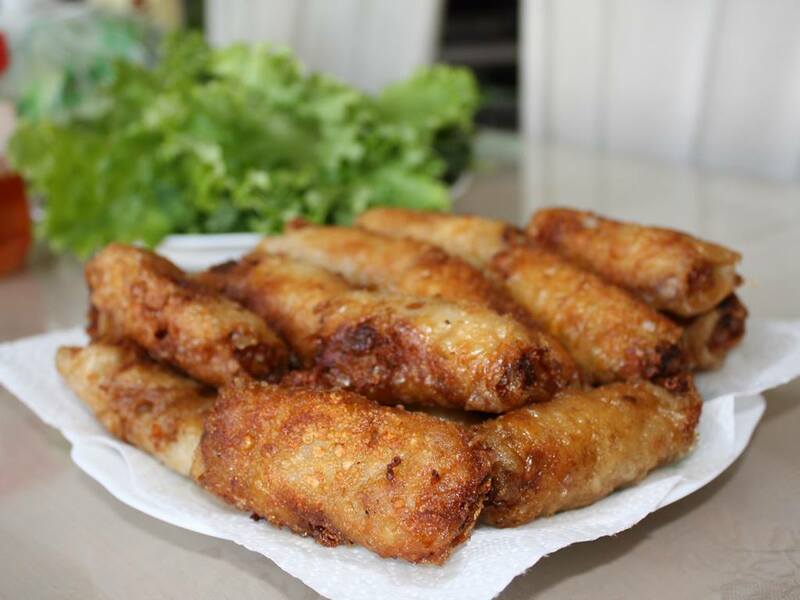 Spring roll is an easy made food and most of Vietnamese people can make it. 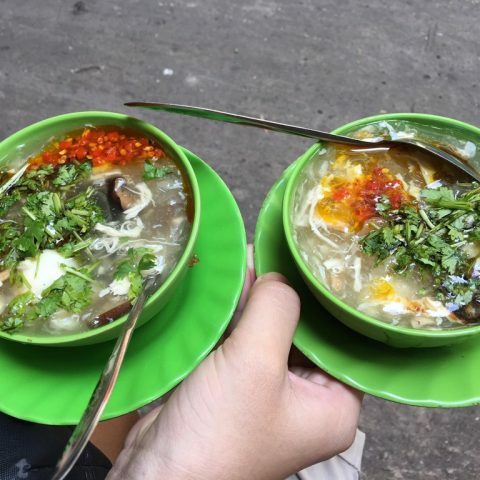 Ingredients are pork and sea crab; chicken eggs; vegetables might use carrot, taro, sweet potato, tofu, bean sprouts, bean sprouts, kohlrabi; grass noodle and rice paper or banh da nem; and some other spices such as scallion, salt, ear mite, abalone mushroom or other mushrooms such as: mushrooms, mushrooms, dried onions, dried garlic. 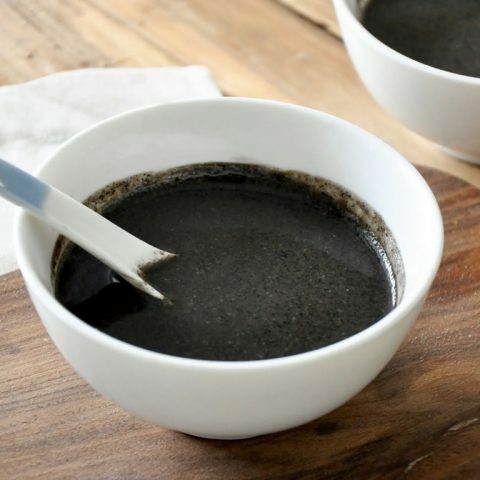 Nem often eat with dipping sauce make from fish sauce, vinegar, fresh water and sugar or eat by itself. 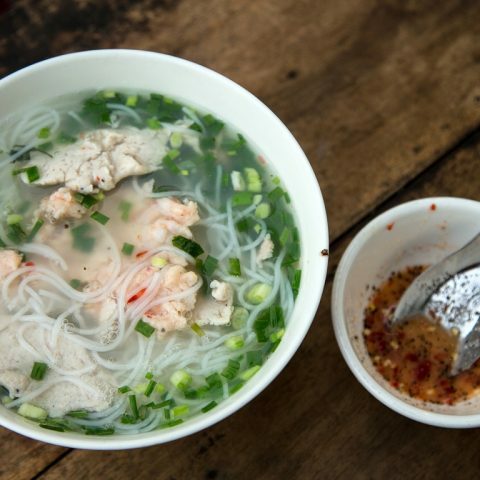 This dish can eat alone with some herbs like coriander or mind; or come together with Bun Cha – grilled pork with noodle. Spring roll also is typical food for Lunar New Year festival in Vietnam, that why its named spring which mean that food for spring time. 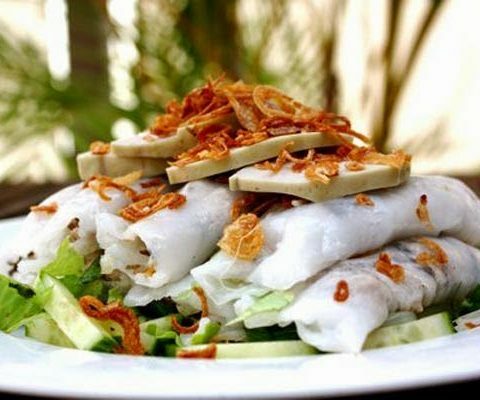 Many Vietnamese people living far from their home said that Spring Roll flavor remind them about their family.